“That was the goddamndest thing I ever saw anybody do in my life! 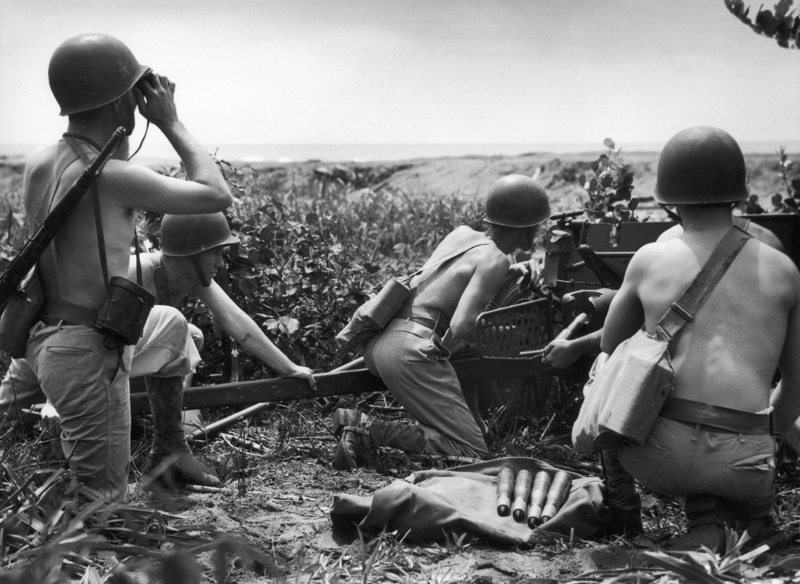 Do you realize – all the artillery and half the snipers on both sides of this f**king war had ten full minutes to make up their mind about you?” the furious lieutenant screamed at Dickey Chapelle. from the top of a ridge at the frontline on the island of Iwo Jima. 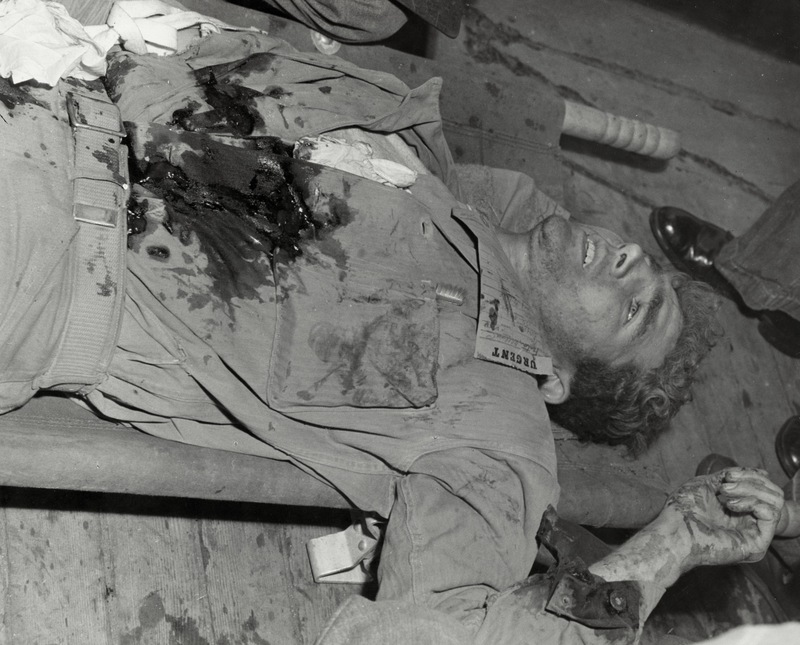 Her actual assignment was to photograph the use of whole blood and the activities of nurses onboard the USS Samaritan, the hospital ship her assignment confined her to. 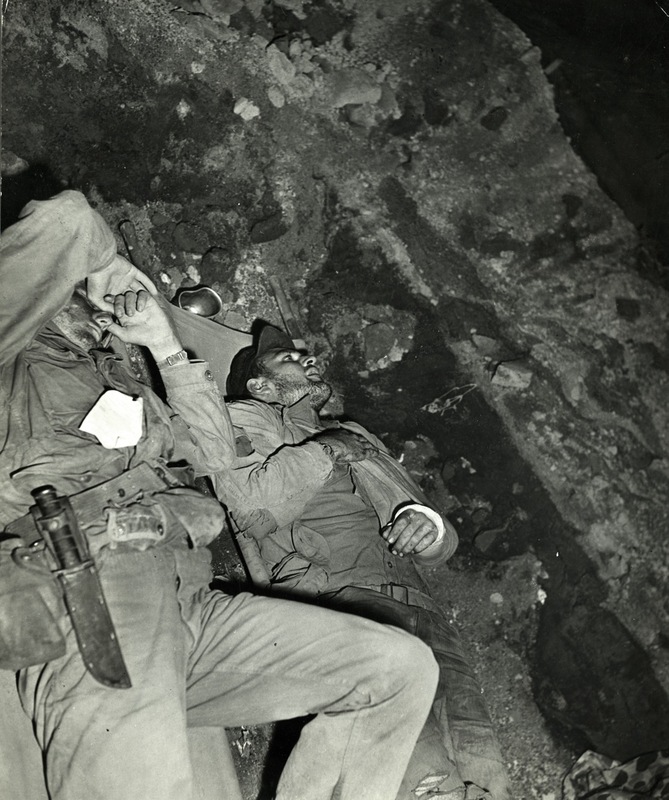 But Chapelle was determined to use her “woman’s angle” assignment to fulfill her professional dream – photographing combat from the frontlines. 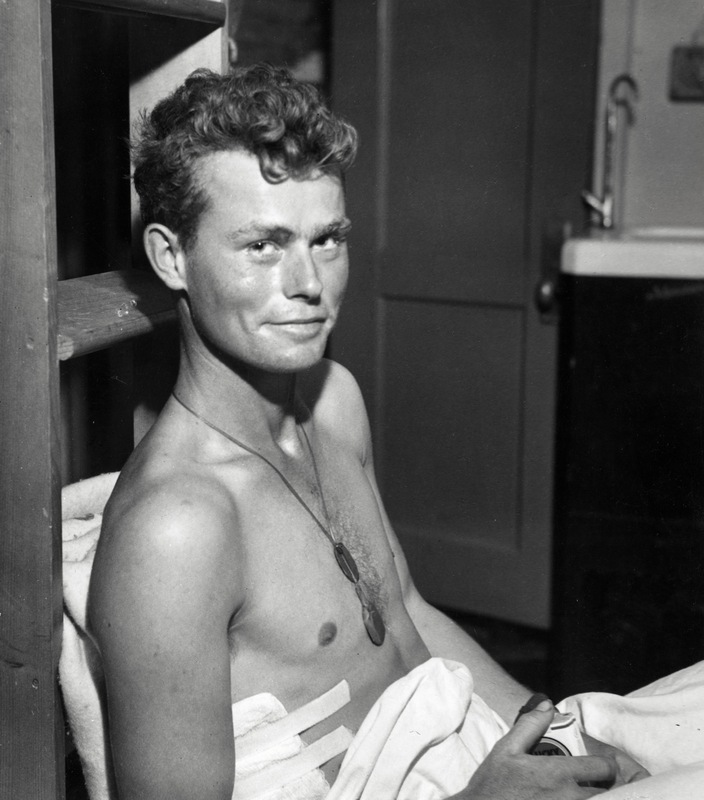 Despite repeatedly being told she was not to leave the ship, she persisted in asking to go ashore and finally convinced a press officer that the logical conclusion to her blood story was to go to a field hospital – well behind the front lines. Once she was ashore, she convinced the lieutenant to take her to the frontlines. Instead of what she had imagined to be the frontline, she finds a windswept sand dune. Realizing the photos of hills of sand would not be very impressive, she nevertheless makes a serious study of what she has been told is the frontline by taking photographs of each quadrant surrounding her, all the while swatting at the wasps buzzing her. Chapelle, immediately thrilled, writes her report with the byline “Under Fire on Iwo Jima”. Her humorous self-deprecating autobiography, What’s a Woman Doing Here? A Combat Reporter’s Report on Herself, describes her trial by fire to become a war correspondent. Dickey Chapelle came from a new generation of women, more ambitious and less self-effacing than those that came before her. 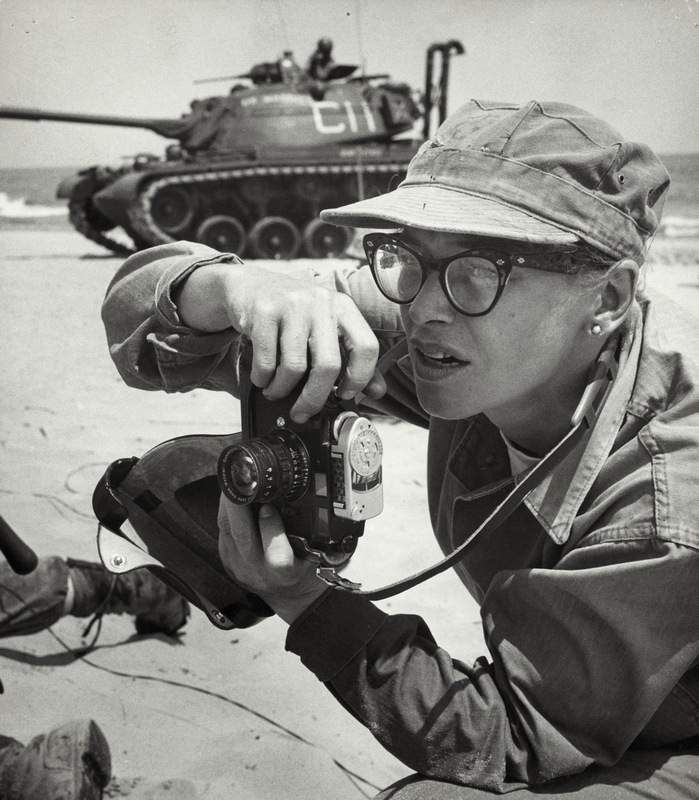 Attracted to adventure and risk since childhood, her career as a photographer was driven by the classic war correspondent’s fascination with combat. 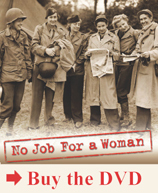 She observed or ignored restrictions when necessary in her single-minded pursuit to cover war from the frontlines, using her assignments from women’s magazines as a vehicle for her own ambition. 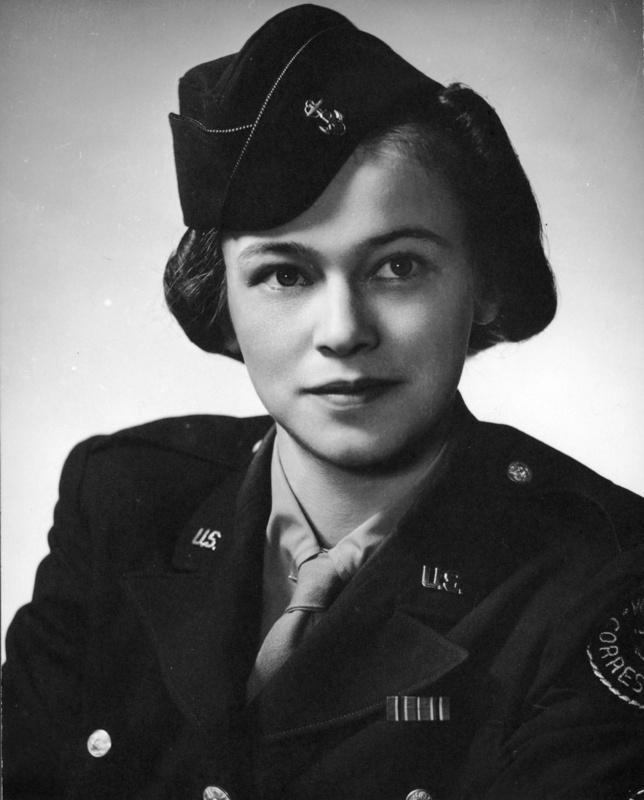 Born Georgette Louise Meyer in 1919, she grew up in a well-protected middle-class environment in Shorewood, a suburb of Milwaukee, Wisconsin. Despite the conventional environment surrounding her, she was determined to live by her own rules. Like many of her generation she was captivated by aeronautics. At age 14, she wrote an article “Why We Want to Fly” for the United States Air Service magazine. The editor published it believing it was written by a boy named G.L. Meyer. A year later, after meeting Admiral Richard Byrd — Dickey Byrd – when he spoke at her highschool, she changed her name to Dickey. An excellent student, she graduated highschool early and at age 16 she was one of only three women admitted to the Massachusetts Institute of Technology (MIT) to study engineering. But she spent more time at the local airfields hitching rides in planes than studying. 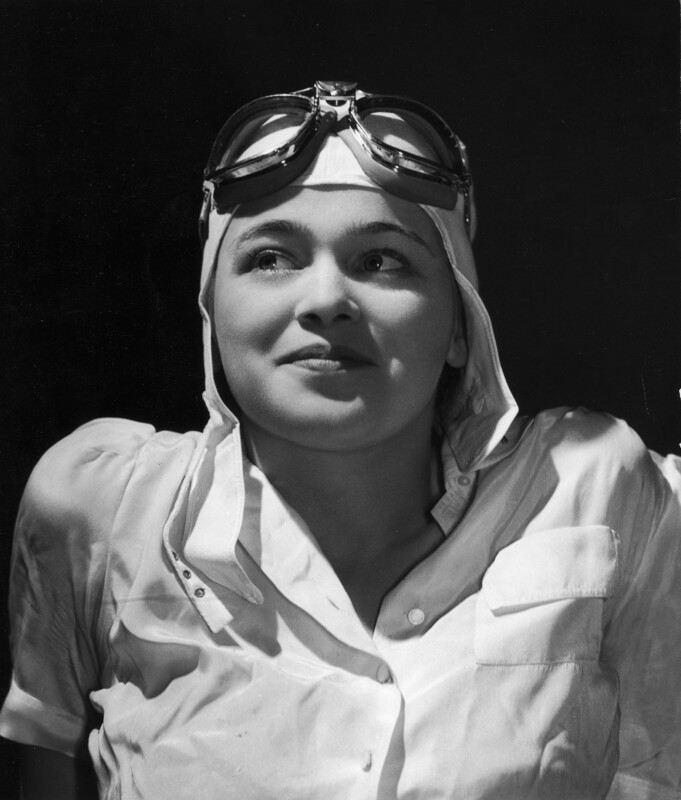 She wrote articles about flying and took photographs from the planes. 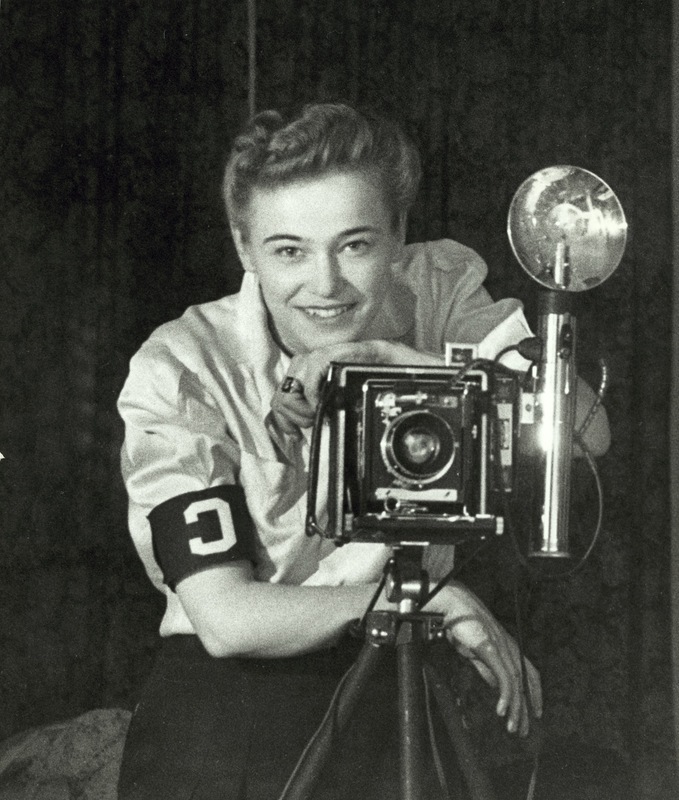 She dropped out of MIT and made her way to New York, where she studied photography, married her photography teacher, Tony Chapelle – a former WWI Navy photographer, and began pursuing a career as a reporter and photographer. Chapelle was killed in 1965 while on assignment with the Marines in Viet Nam when a piece of shrapnel from a trap hit her in the throat. Photographer Henri Huet was on assignment with her and photographed her receiving her last rites. 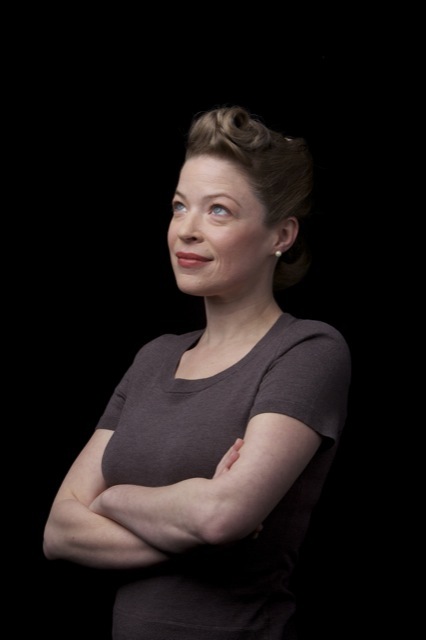 She was the first American woman reporter to be killed while on assignment. An award is given by the Marines every year in her honor.